The China Banking and Insurance Regulatory Commission (CBIRC) is pushing for the banking sector to increase its lending private enterprise, as part of efforts to boost the economy. Wang Zhaoxing (王兆星), vice chair of CBIRC, said that regulator is encouraging banking sector financial institutions to make even more unsecured or uncollateralised loans. According to Wang many small and micro-enterprises have either pledged assets such as real estate or do not have any assets to pledge for financing purposes, which has made it extremely difficult for them to obtain credit. “CBIRC encourages and guides banking sector financial institutions to constantly reduce their reliance upon collateral and guarantees, on the foundation of strengthening risk identification and decision-making and raising risk management and control levels. Wang made the remarks at a press conference held by the State Council Information Office on the afternoon of 30 October, concerning the banking and insurance sectors’ servicing of private enterprise and small and micro-enterprise. 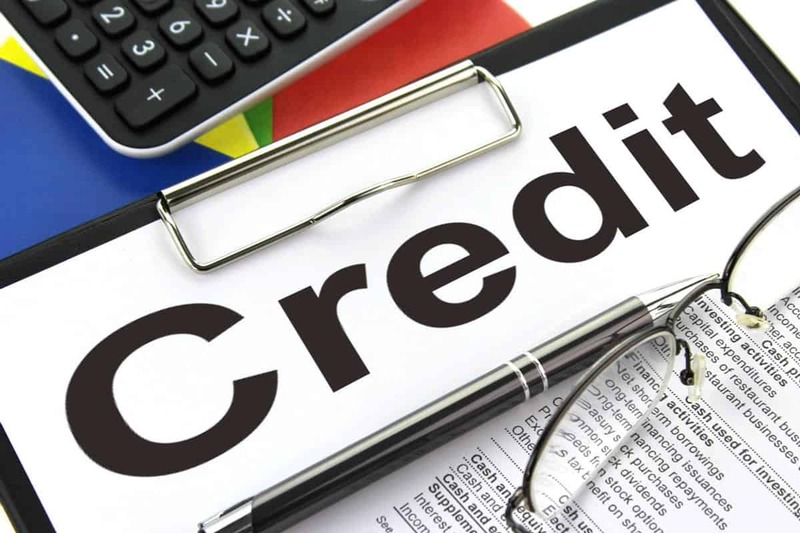 Expand credit preferences, and constantly increase the share of new loans made to private enterprises and small and micro-enterprises. This entry was posted in Banking, Macro and tagged China Banking and Insurance Regulatory Commission, Chinese credit, Chinese lending, Chinese private enterprise. Bookmark the permalink.